Globe Aware would like to dedicate this newsletter to recognize and honor a man of great substance and kindness. Michael Sproul was an individual who not only believed in helping others, but left behind a legacy in doing so. Michael was born in Calcutta, India on October 4th 1985. He came to the United States shortly after, and was raised by his mother, Nedra Sproul. 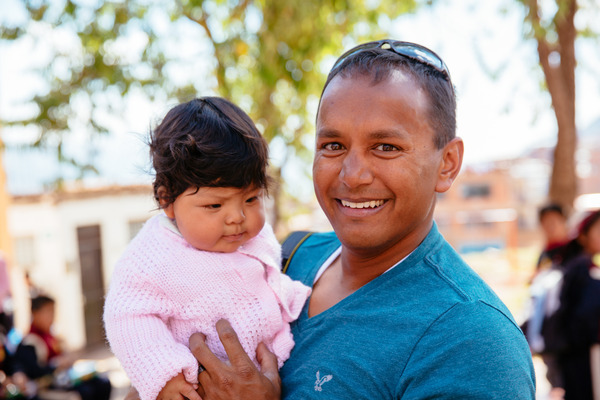 He grew up to become a key member of the Vivint Gives Back team, who has partnered with Globe Aware in many projects in Peru, Mexico, Guatemala, Ghana and Romania. He worked actively providing opportunities for kids with intellectual disabilities and made it his mission to improve the lives of others. He passed away unexpectedly on July 1st, while hiking at the Havasupai Falls. Michael was an experienced hiker and loved the outdoors. Michael embodied the spirit of giving back and caring for others. He wanted to world to be a better place. He was one of the kindest and most selfless people you would ever meet, and the world needs more people like him. His work is a true testament of how he lived, and we hope to continue to impact the lives of others, in his honor. Michael Sproul had a contagious sense of adventure, boundless energy, a compassionate heart and a sensitive soul. His sense of humor and caring made him a source of great joy and love to his family and friends. He will forever be in our hearts. We stand with his wife, Meg Monk Sproul, his mother, Nedra Sproul, as well as his coworkers at Vivint Gives Back led by Holly Mero, and so many friends and extended family, and share in their grief of a life lost much too soon. 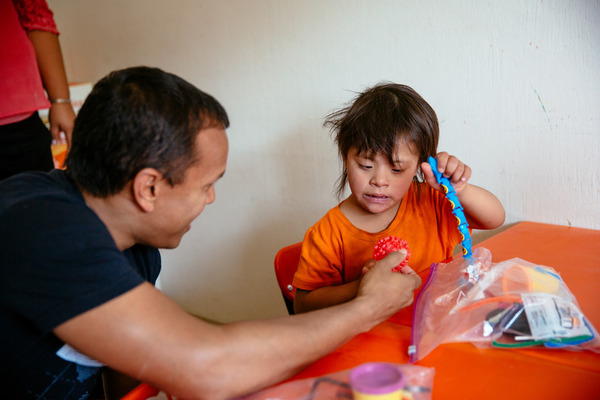 One of the last projects that Michael was working on with Globe Aware was located in our newest location in Mexico, where, among other projects, we will be supporting a school for children with special needs. In his honor, we are announcing the opening of this new location. 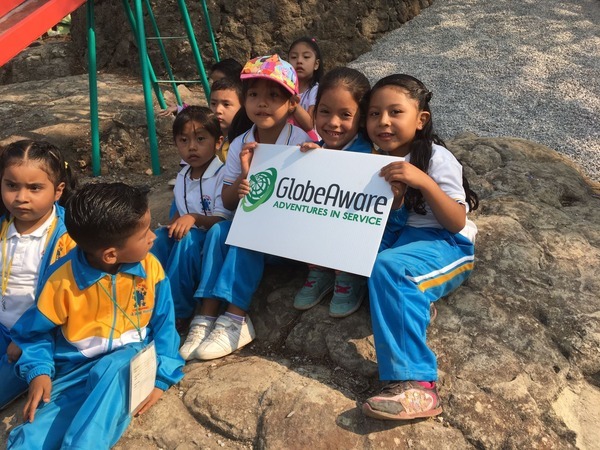 Our new Globe Aware program in Mexico takes place in the magical town of Tepoztlán, designated a “Pueblo Mágico”: a program that recognizes special towns and villages in Mexico that offer visitors a “magical” experience – natural beauty, cultural riches or historical relevance. 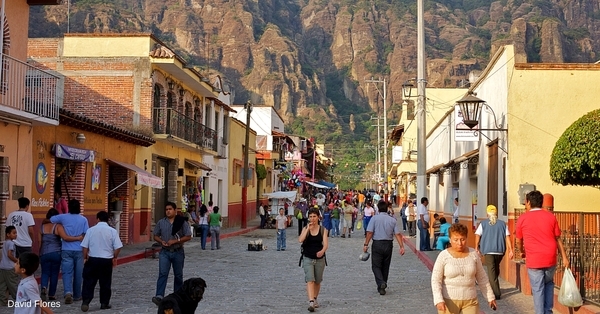 The town of Tepoztlán is famous for the remains of El Tepozteco pyramid temple built on top of the nearby Tepozteco Mountain, as well as for the exotic ice cream flavors prepared by the townspeople. 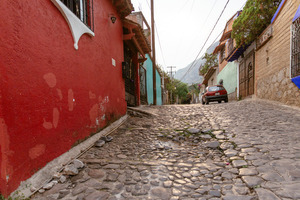 The town and market are full of quaint restaurants, stores and art galleries. 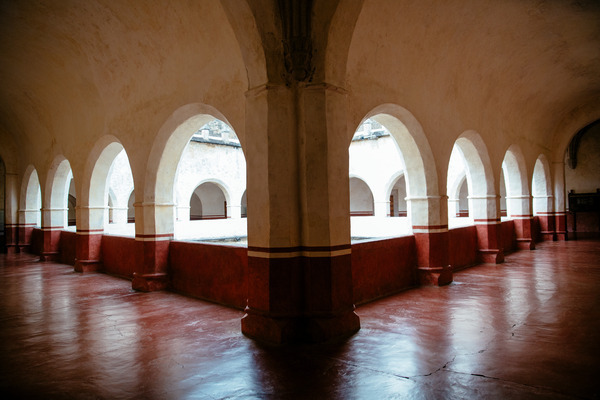 You will have the unique opportunity to learn about Mexico through its food. A renowned Mexican chef who is a resident of Tepoztlán will oversee your meals. 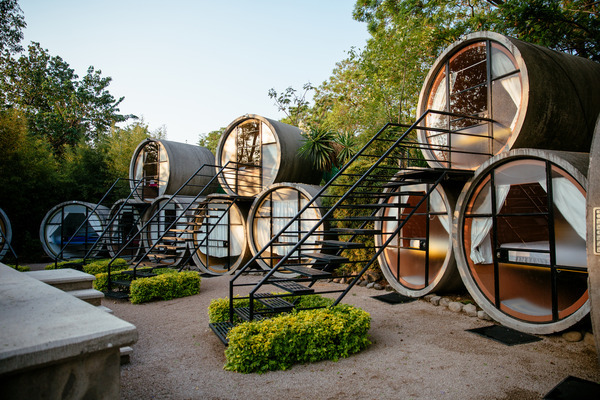 The accommodations have been named “one of the most unique places to stay in the world”, check out the photos and you will see why! 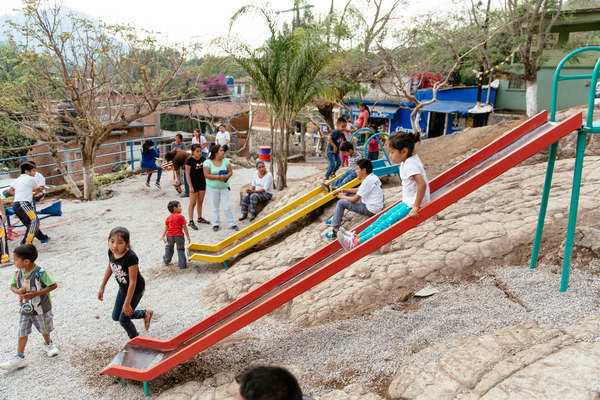 While the residents of Tepoztlán do not live in abject poverty, there are still many needy communities and neighborhoods. The needs vary greatly and projects are chosen based on the most immediate priorities. While there are schools in the area, they are poorly funded, so our efforts focus primarily on supporting local schools and neighborhoods with improvements to infrastructure and school and neighborhood playgrounds. 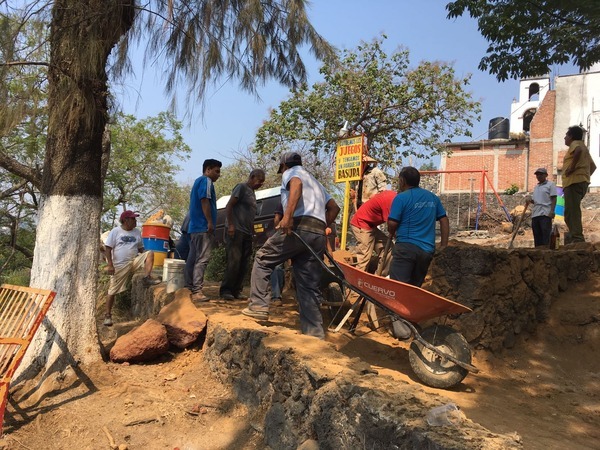 Earlier this summer, the inaugural group for this location - 15 volunteers from various places like India, Venezuela, France, Mexico, Italy and the U.S. - worked on a neighborhood playground project. Volunteers worked alongside members of the community to refurbish an old and generally unsafe playground. You can view images of the playground click here. Special thank you to Weston Colton for many of the beautiful images featured in this newsletter.